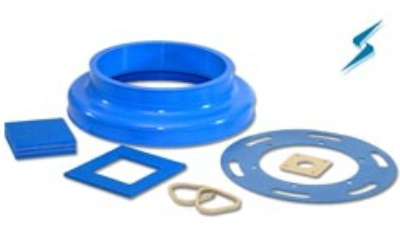 Fluorosilicone Rubber Gaskets features extremely high and low temperature resistance and low compression set. 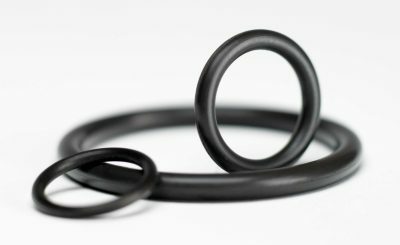 That have been used in aerospace fuel systems, auto fuel emission control systems, and other areas, but mainly for static sealing applications. Plastic bags in inner and outer carton; or other packing method based on your requirements.